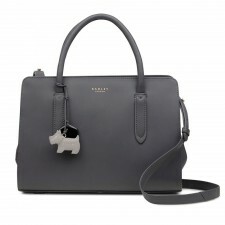 Radley Liverpool Street Medium Zip-Top Multiway Grab Bag in Ink Blue. 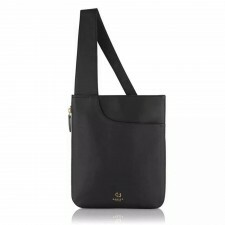 Made to get you through a busy working week, this design will make it easy to locate your essentials while on the go. 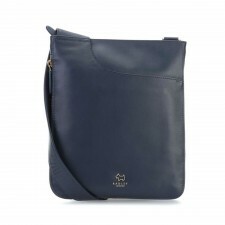 It is stylish but practical.